Space flights: Book your place in space ! 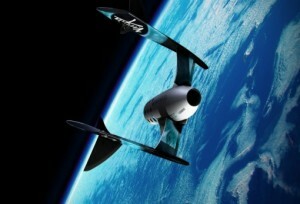 Thats how virgin galactic is attracting customers to fly into space. 1 ticket will cost you a mindblowing 200.000 US dollars. Already more then 400 people have bought a ticket into space. Off course we all want this too, Lets just hope the prices will reduce in the future. More information you can find on the Virgin Galactic Website. There are also a lot or special prices these days for winning space flights ! ← New Planet Found in Our Solar System ? Where did norse mythology originated from? Mythology is something that everyone must study in school and in college. Many people brush mythology off as stories but what if they are a clue to our past and our future. The Norse Gods .